Quintessence Films Limited is an independent production company making films for television and digital content for a range of organisations in the public and private sectors, from the BBC to charities and start-ups. We believe in the enduring power of stories and how people who perceive themselves to be ordinary often have extraordinary stories to tell. 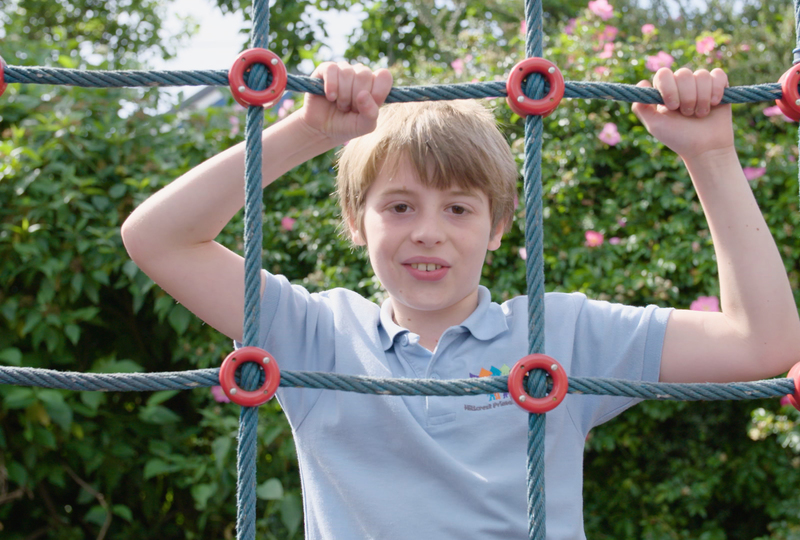 We combine film-making expertise with a keen curiosity about the people and organisations we work with. Our award-winning, bespoke films engage audiences, inspire and motivate change. Elvis is alive and well and, every September since 2004, partying hard in Porthcawl, South Wales. 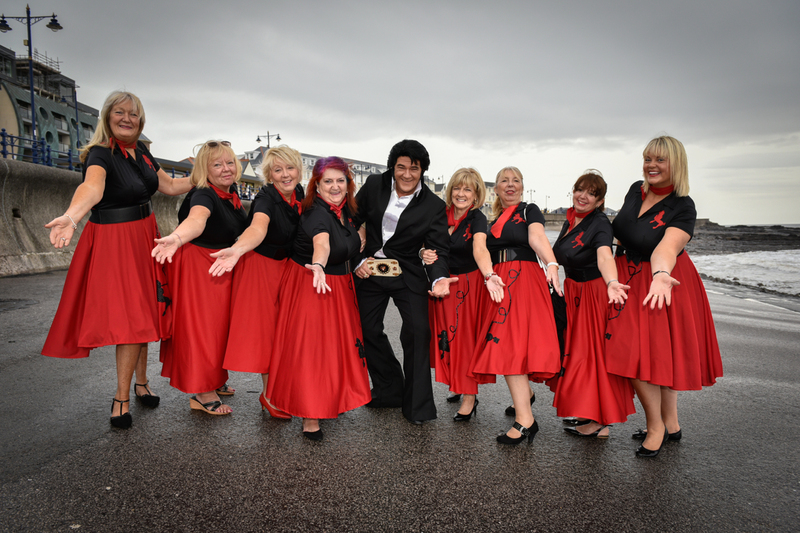 With 35,000 visitors, the majority in costume, and fast becoming a Welsh institution, the Porthcawl Elvis Festival is the largest in the world. Meeting people who like to lose themselves as Elvis and people who like to lose themselves through watching make-believe Elvises, we explore why his lure is still so intoxicating 40 years on from his death. 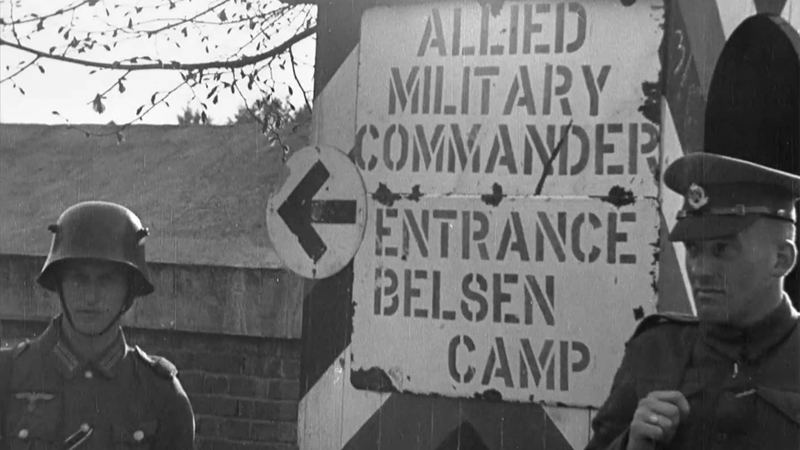 We were recently commissioned by the Imperial War Museum to produce a number of films to accompany the restoration and DVD release of ‘German Concentration Camps Factual Survey’, Sydney Bernstein’s seminal film documenting Nazi atrocities of WWII. Want to know the definition of ‘datcha’ or the true meaning of ‘sick’? Unencumbered by adult prejudices, children have a unique perspective on the world. Developed with over 20 children at a Bristol primary school, these diverse polemics, commissioned by new digital platform BBC Ideas, tell it as it is! From homelessness to plastics to child speak and what adults forget about being children, these child-authored films give an insight into their world and the values that are important to them.